The Early Years Learning Framework (EYLF) provides broad direction for Early Childhood Educators to facilitate children's learning. It is a recognised Curriculum model and has been adopted by Walkerston Day Care as our primary curriculum framework. 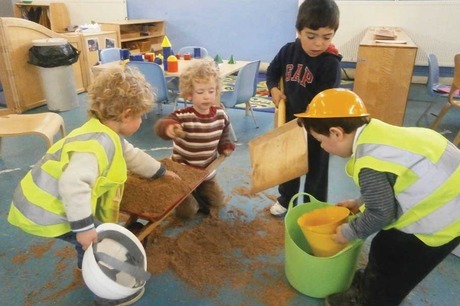 The EYLF is a comprehensive document developed by early learning professionals and academics. It was adopted by the Council of Australian Governments in 2009 and has led to broad and meaningful changes in the Early Childhood Learning field. It is supported by a range of additional documents and professional development resources. Learning should also be visible – so we document the learning and make it available for our children, our colleagues and our families so that everyone can see and contribute to the learning. 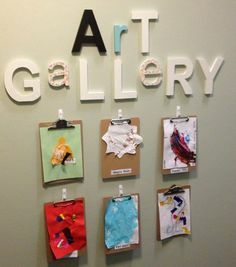 Documentation takes many forms (eg art, conversations, photographs, learning stories, group observations etc) and allows a showcase for the children's skills, dispositions and abilities. In us all taking an interest in this display of the children's learning, we're demonstrating how proud we are of them and their 'being' and 'becoming'. 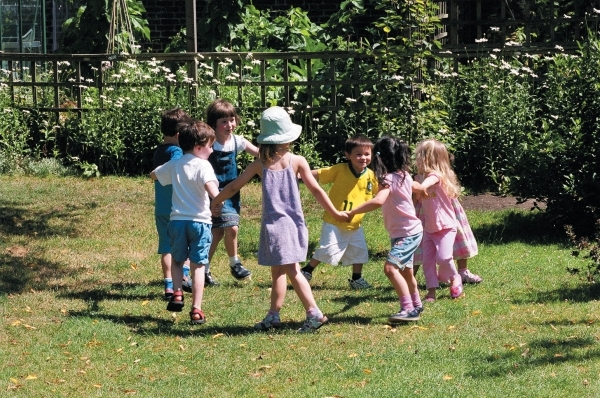 We can also further develop our curriculum based upon the children's ongoing interests. Our practices and documentation also allow us to 'reflect', which is a critical part of our professional practice as Early Childhood Educators – ensuring we are constantly reviewing what we do, how we do it, what we learned, what more we can learn, then researching and devising new opportunities for scaffolding and extending learning opportunities for the children and our learning community. Leading to the reality that we are all 'Learners' here Walkerston Daycare!